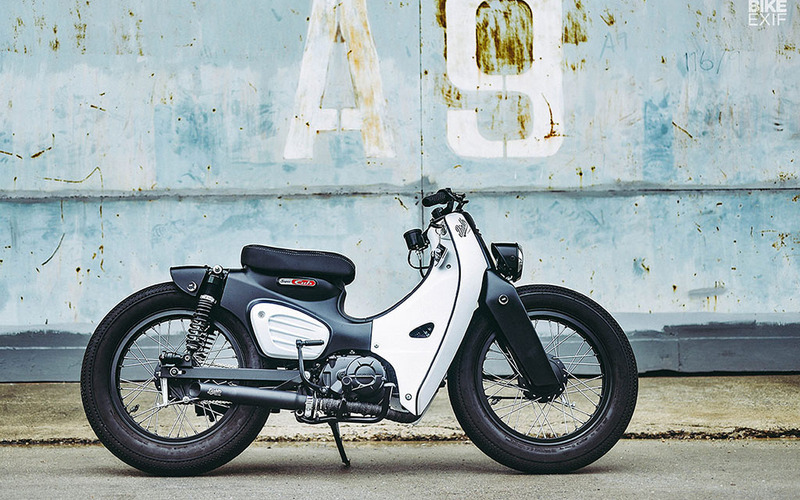 Launched in the early 1960s, Honda’s “You Meet the Nicest People on a Honda” advertising campaign helped make the Super Cub the most produced motor vehicle in history, with more than 100 million units completed as of last year. But with so many Super Cubs on the road, you certainly don’t meet the most unique and/or original people on a Honda. Changing that: Bangkok’s K-Speed, the custom shop that Honda turned to last month to commission a special version of the 2018 Super Cub. 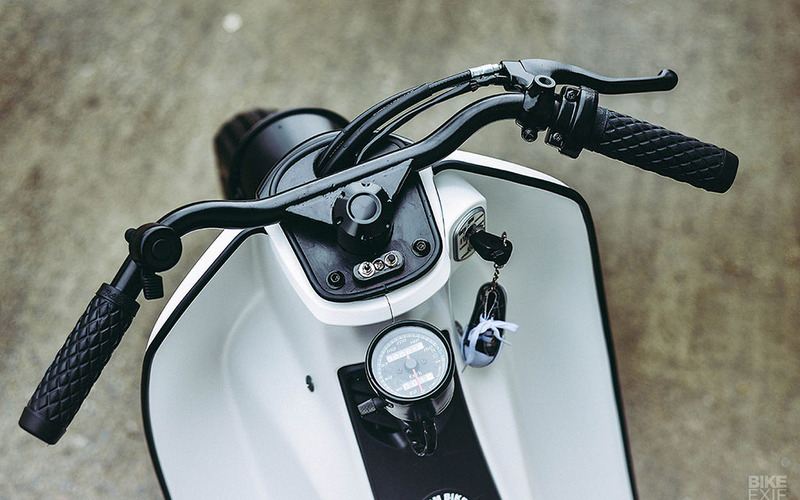 Built to commemorate the ‘18 Super Cub launching production in Thailand, K-Speed’s custom Cub was chopped down in some spots and bulked up in others over the course of 30 days. Note the dropped headlight, reduced rear end and new exhaust and ribbed side panels. All in all, a nice little effort, and likely one that’ll lead to its owner meeting lots of nice people. To see what happened the last time Honda asked the K-Speed crew to customize a Cub, head here.